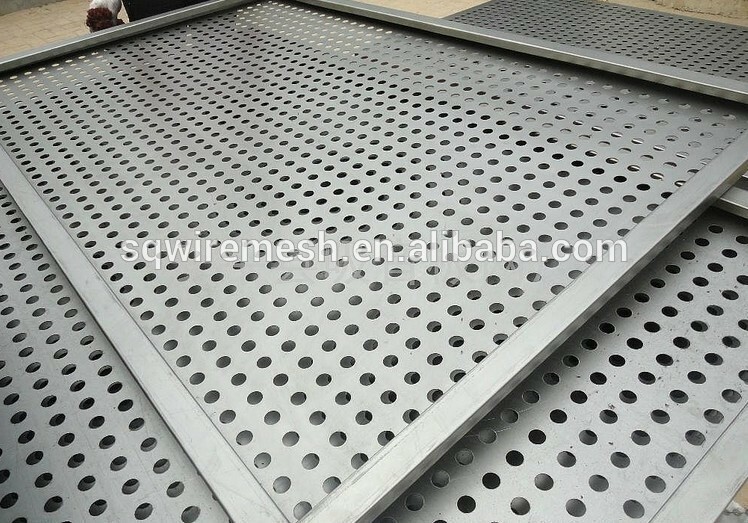 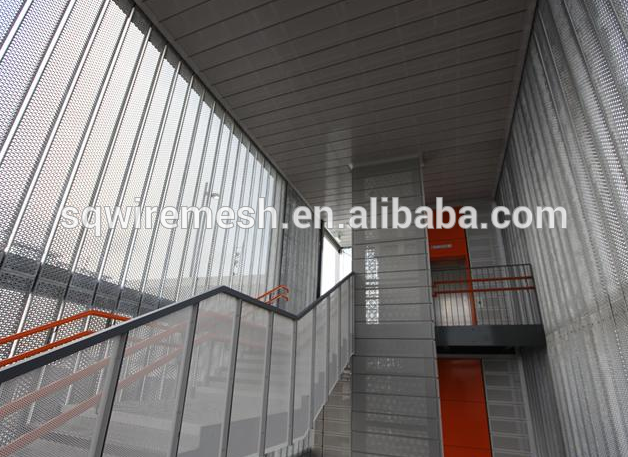 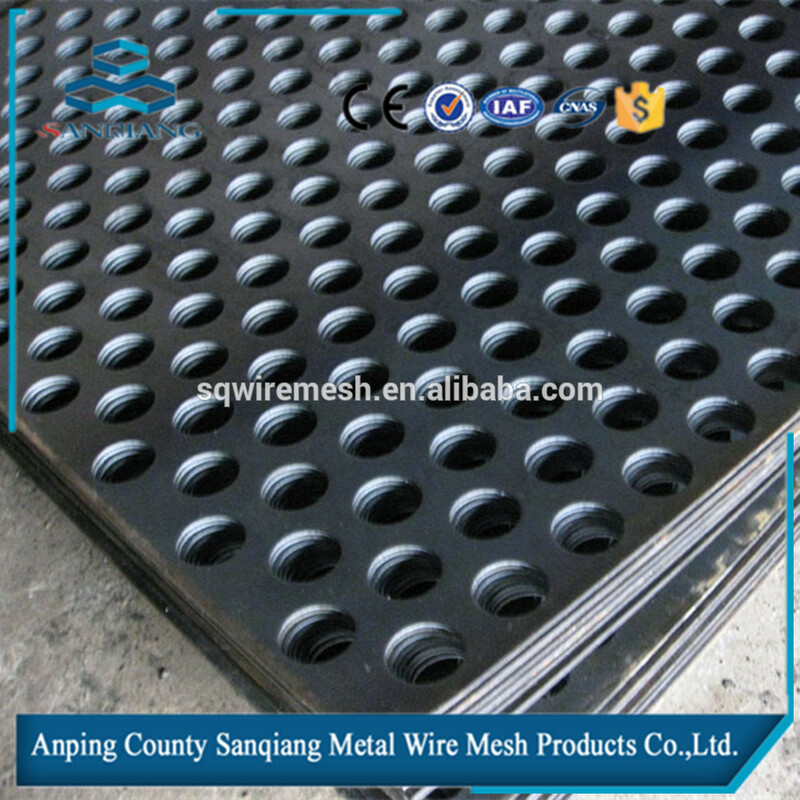 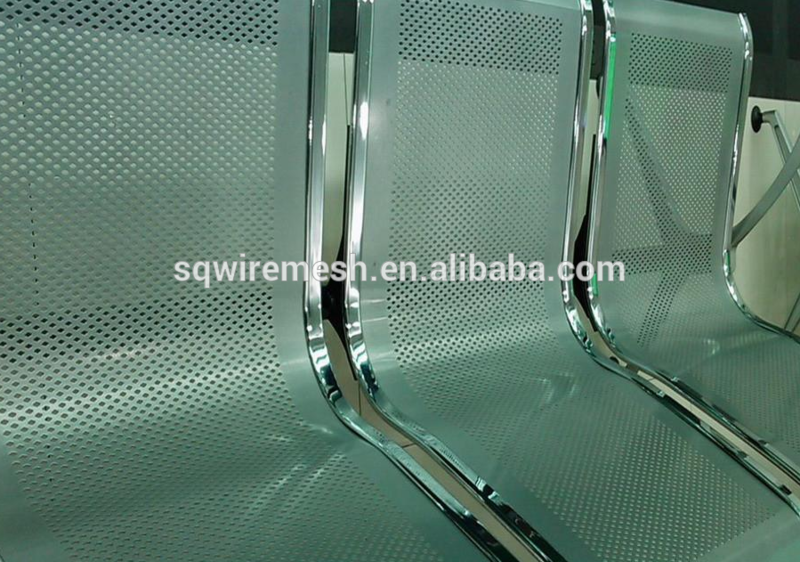 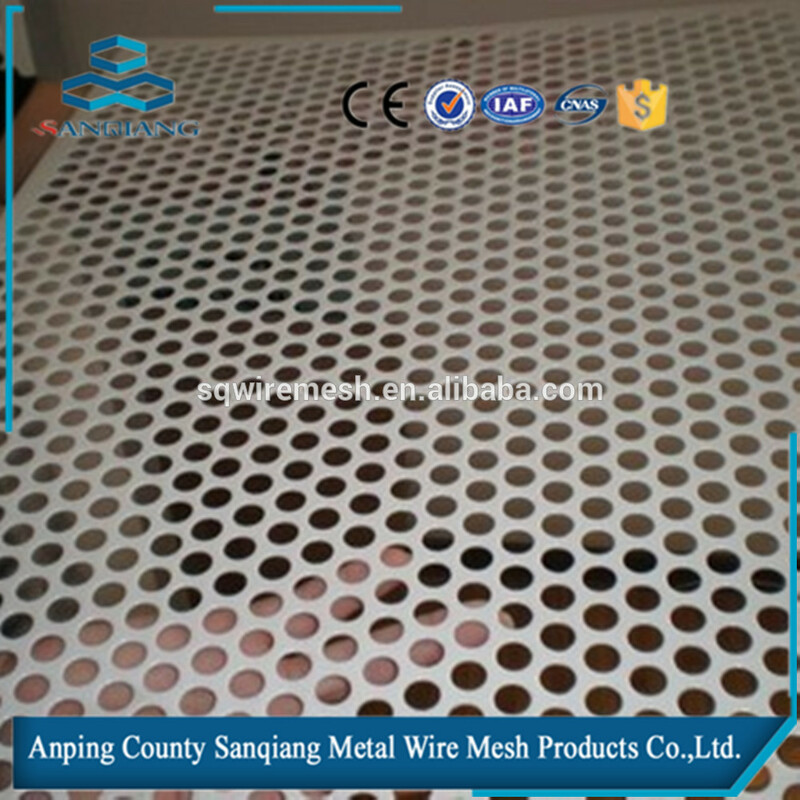 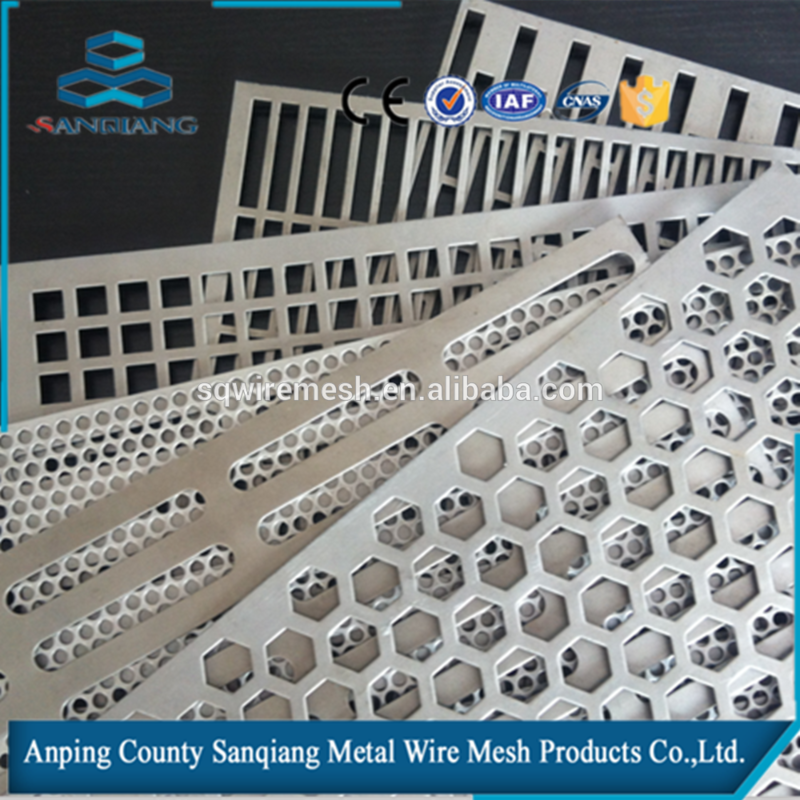 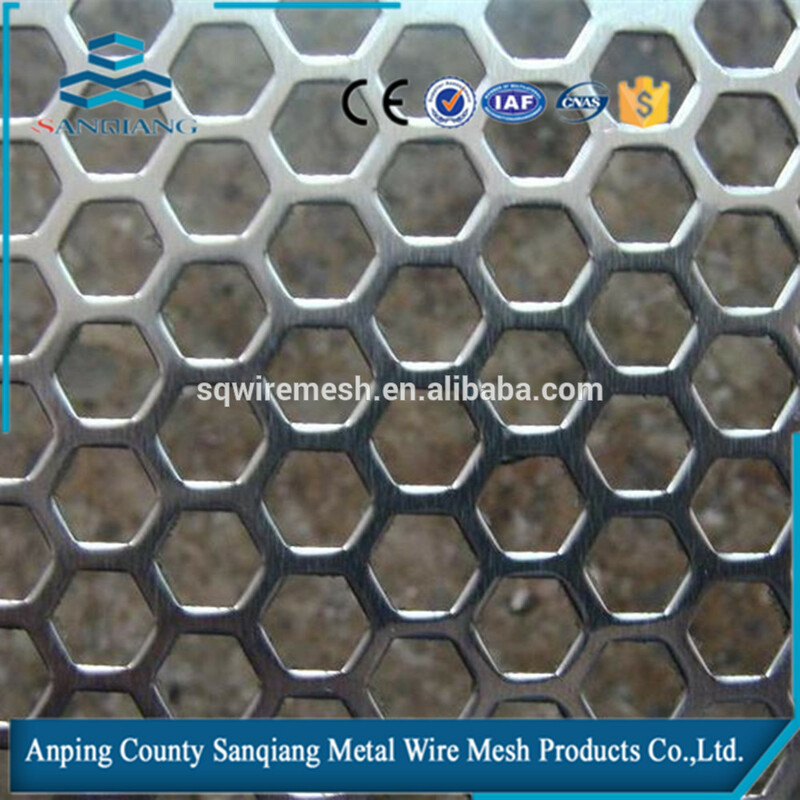 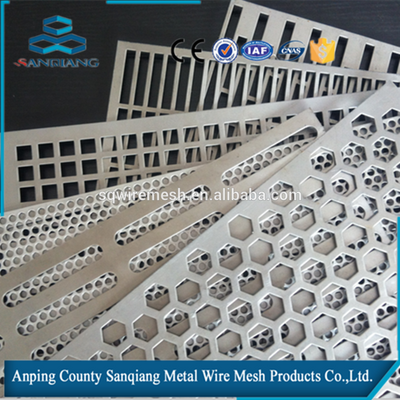 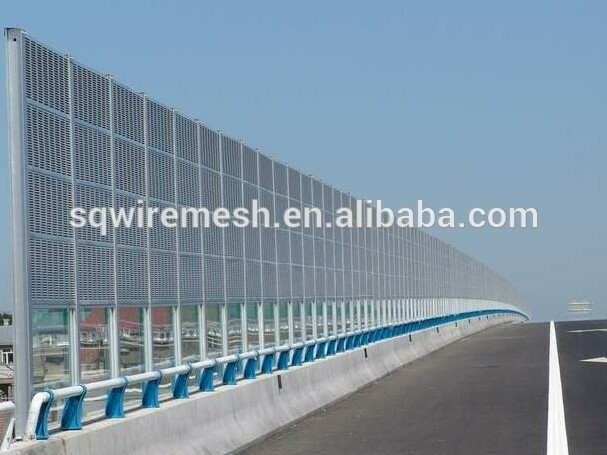 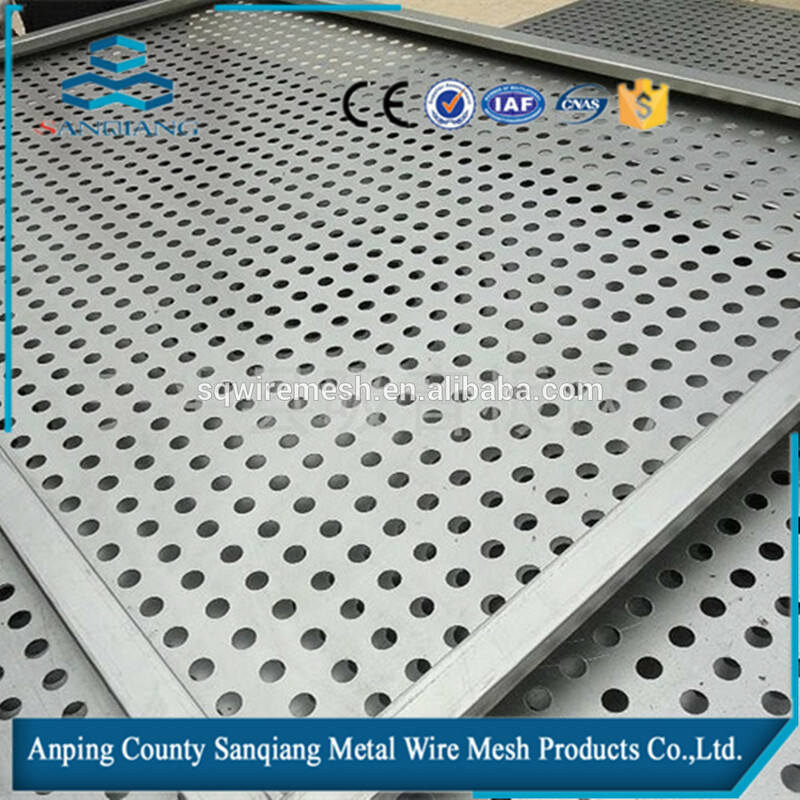 Square/ Round Holes Perforated Metal Mesh/Stainless steel/aluminum/galvanized sheets - Buy Product on ANPING COUNTY SANQIANG METAL WIRE MESH PRODUCTS CO., LTD.
mesh,square metal mesh,perforated metal sheet,etc. 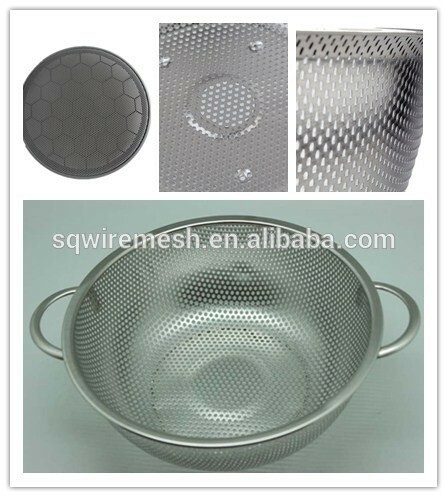 2.Hole Shape:Round, Square, Oblong, and special hole shape can be customized. 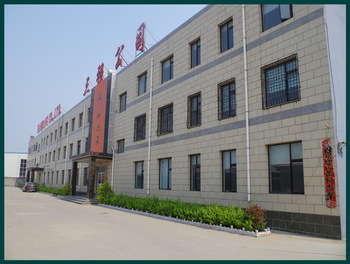 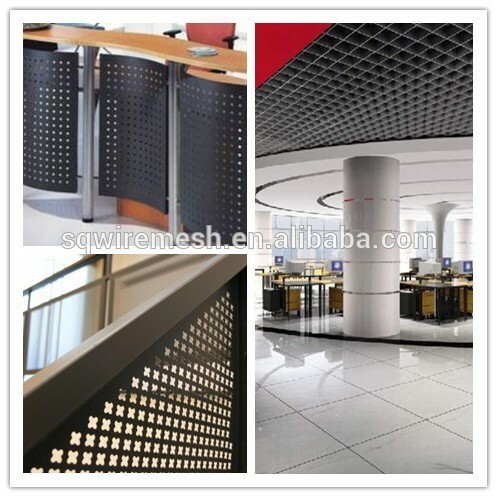 According to customers' requirements,Special specification can be customized. 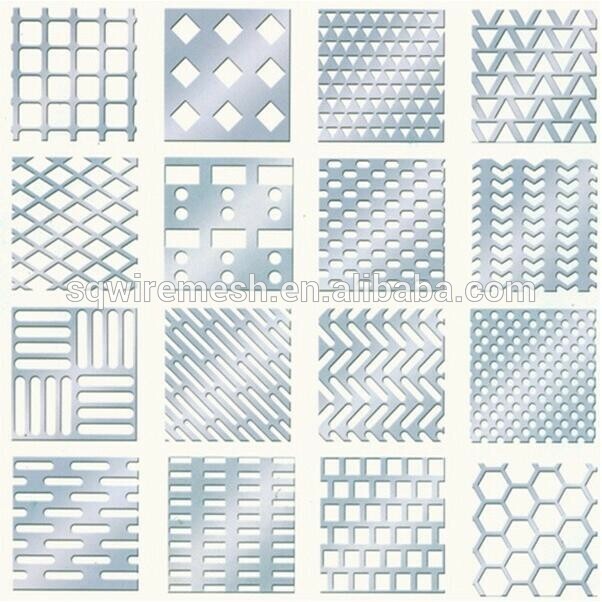 Various of hole shape and pattern. 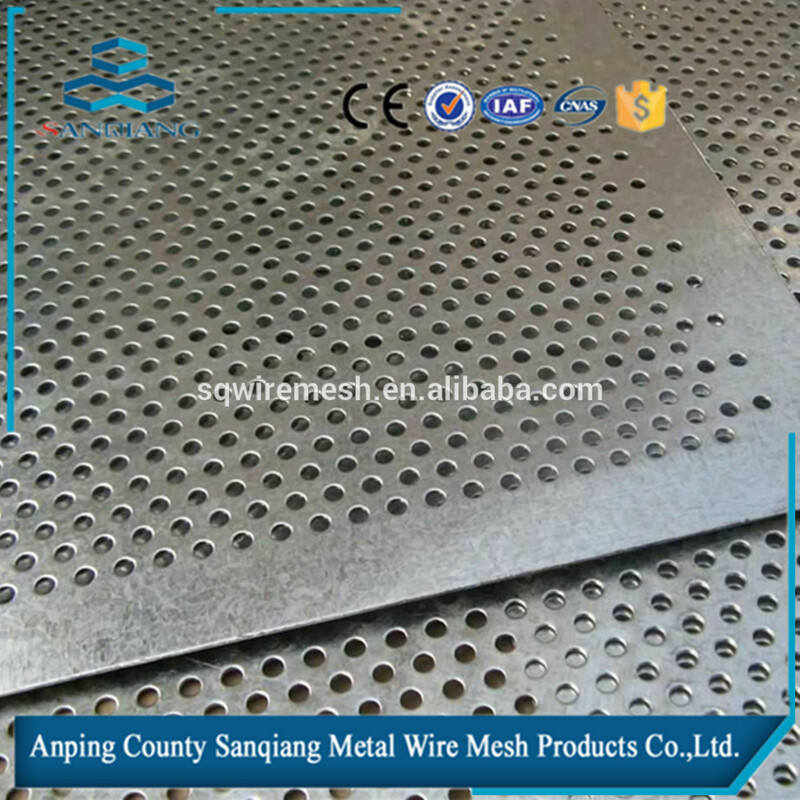 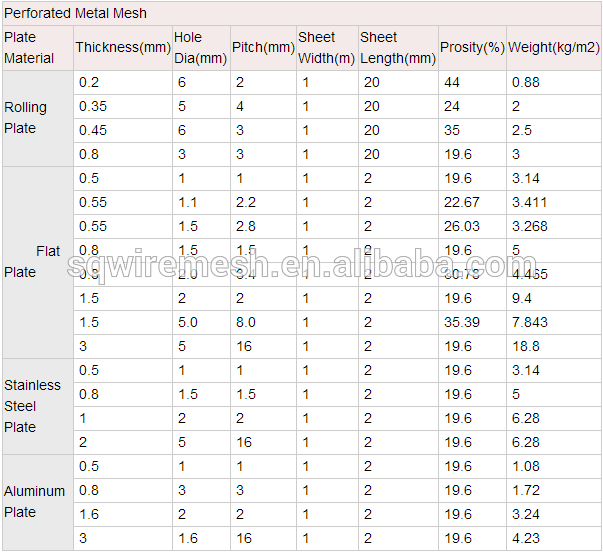 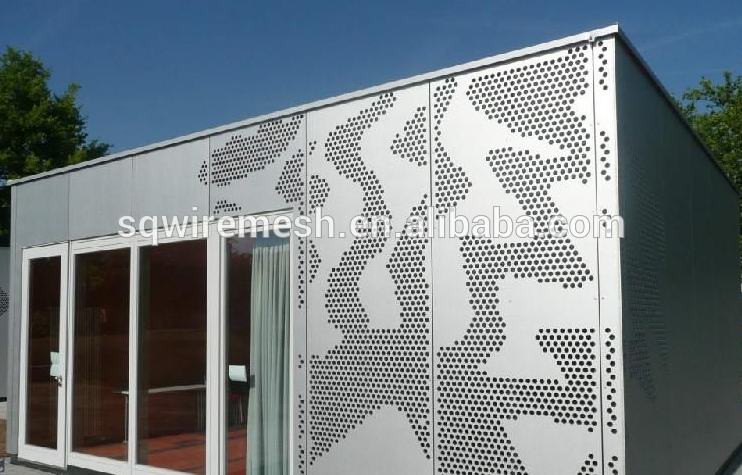 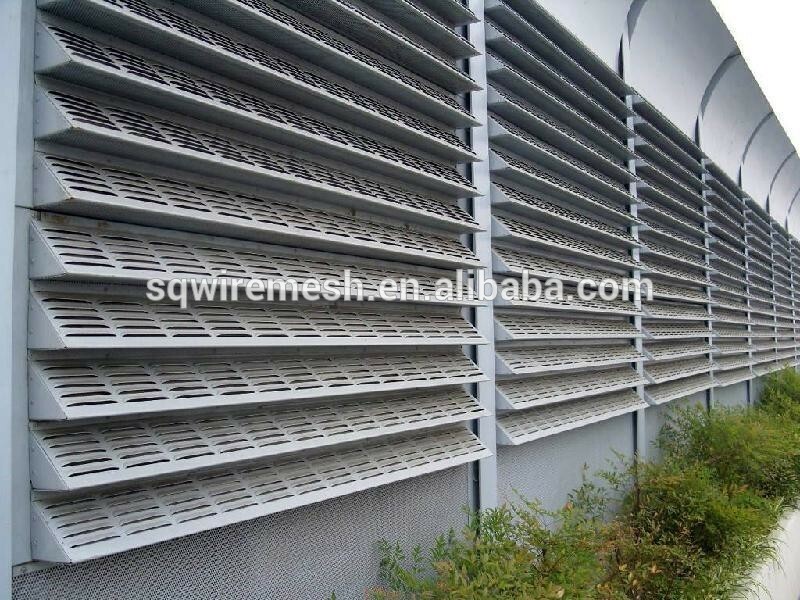 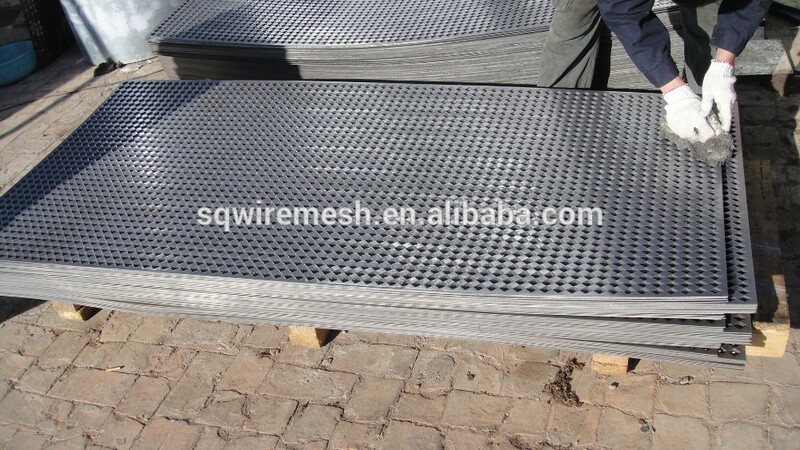 We can also supply other hole shape perforated metal mesh.